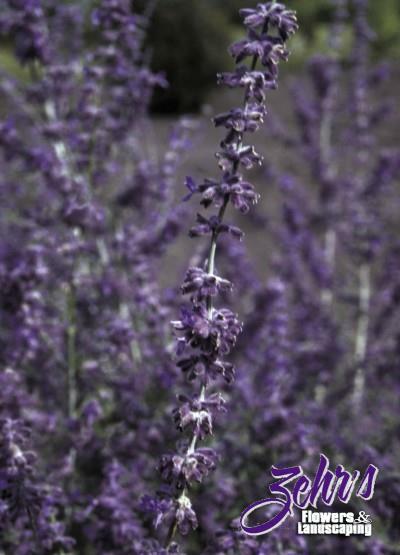 An introduction from FuturePlants® in the Netherlands, this dwarf Russian sage has lavender-blue flowers and silvery foliage. Selected for its upright habit that prevents it from leaning in the landscape. Starts blooming in late summer and continues through autumn. Best in full sun sites with well-drained soils.